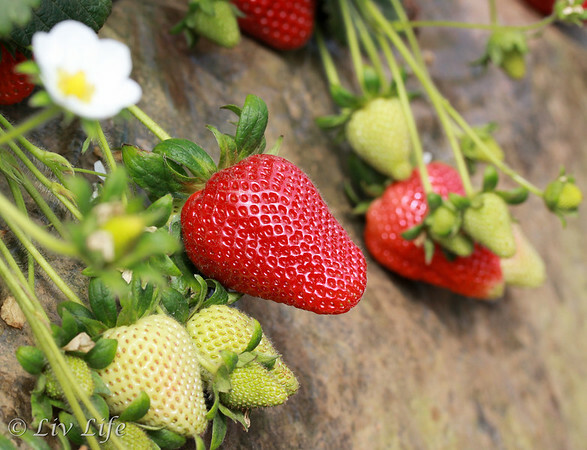 Place fruit and juice into a blender and blend until smooth. Add chia seed if desired and give another whirl to combine. Thanks Olivia!! She's doing better and enjoying lots of couch time while binge watching Criminal Minds! You have had a couple of weeks Kim! Hope your girl is doing better. I know these pops made with such love are just what she needed! Thanks Chris... it really has been a tumultuous few weeks. I'm hoping to stay out of hospitals for the rest of the year!! I totally get it - I had a pretty big oral surgery earlier this summer, and for a week or so I survived on popsicles, mashed potatoes, and smoothies. 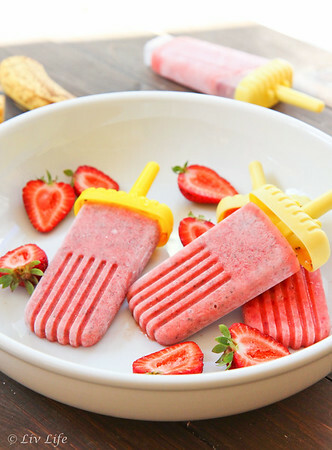 I would have loved some of these! That's her exact diet!! The mashed potatoes are pure comfort. 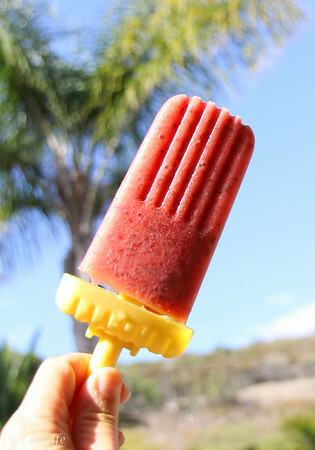 But these popsicles worked as ice packs too. Bonus! 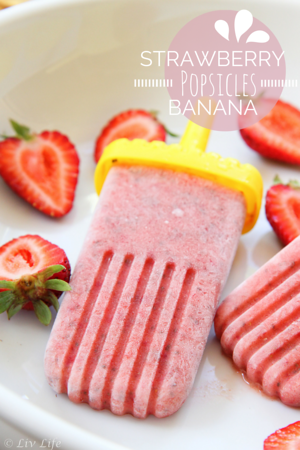 Love these strawberry banana popsicles! 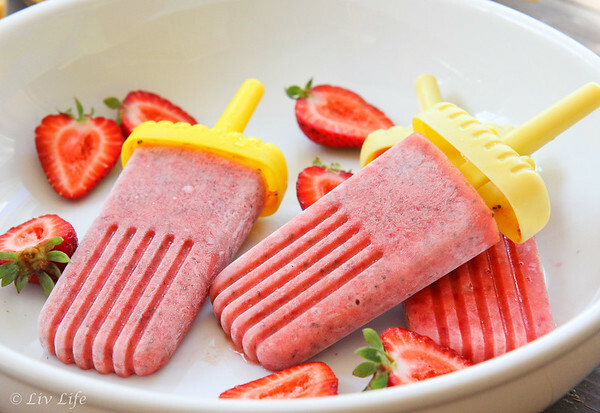 I love that there is chia seeds in them too!